MITB Promo for Special Monday Episode of The WRESTLING Morning Show. 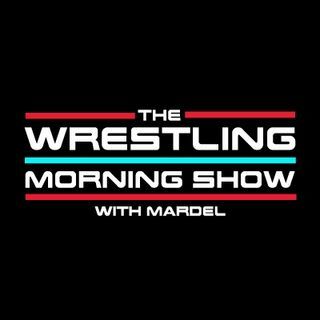 Mardel and the TWMS go live from St.Louis the morning after MITB. Recap, conclusions, guests and pure fun.